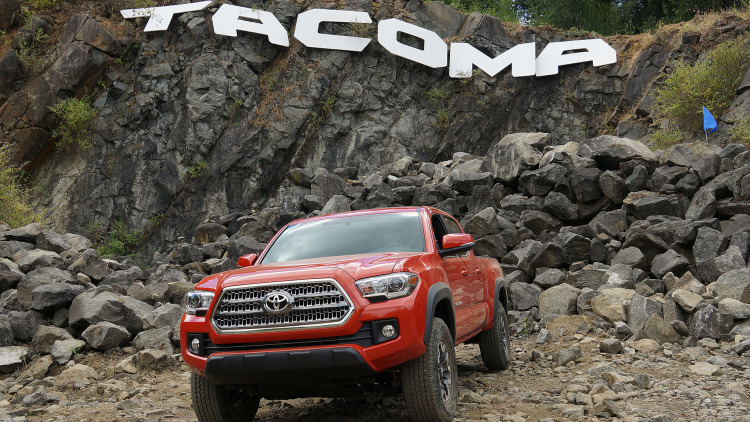 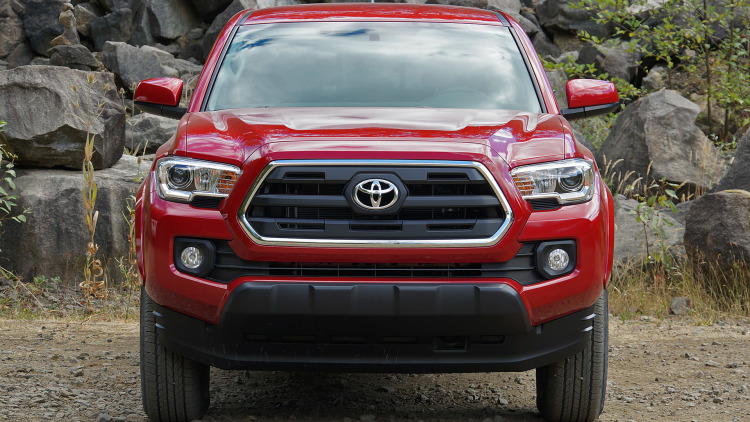 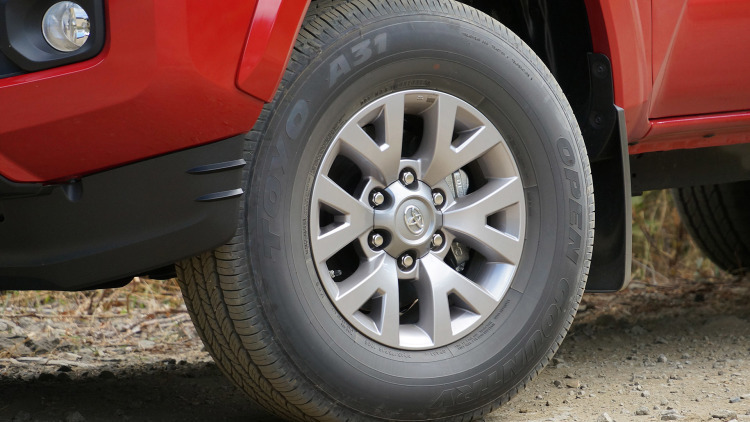 The TACOMA SUV TOYOTA 2016 Is Just PERFECT For OFF-ROADERS! 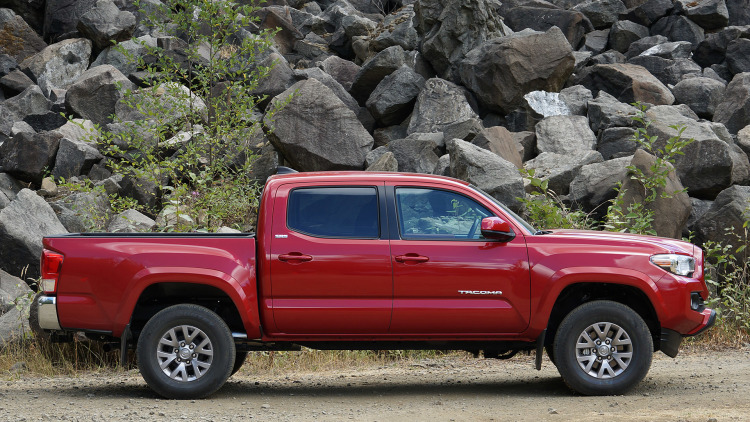 Believe it or not, the day when we no longer can say that General Motors has cornered the market of off-road trucks, has come. 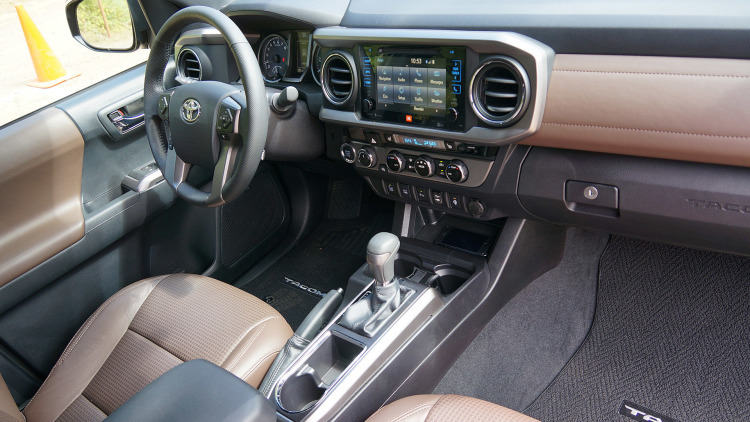 The Japanese automotive manufacturer Toyota has introduced its new kid on the block that promises unforgettable mud adventures for every passionate Gearhead who loves avoiding the highways through rough shortcuts! 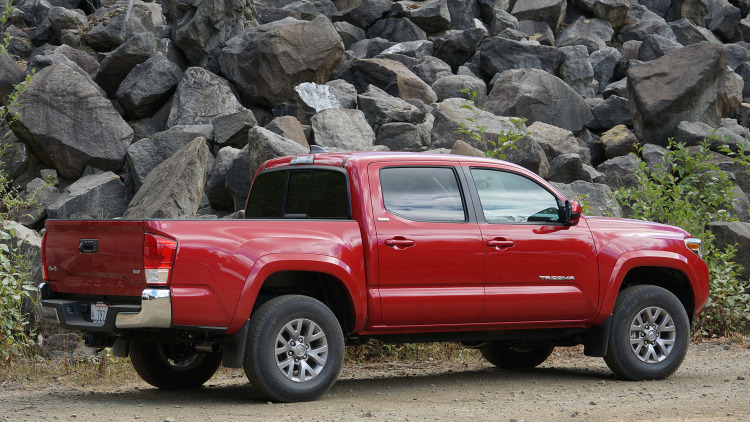 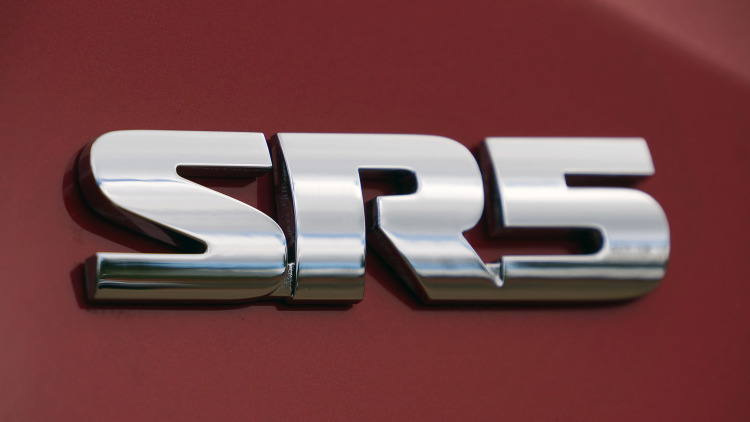 Please welcome, the amazing 2016 Toyota Tacoma! 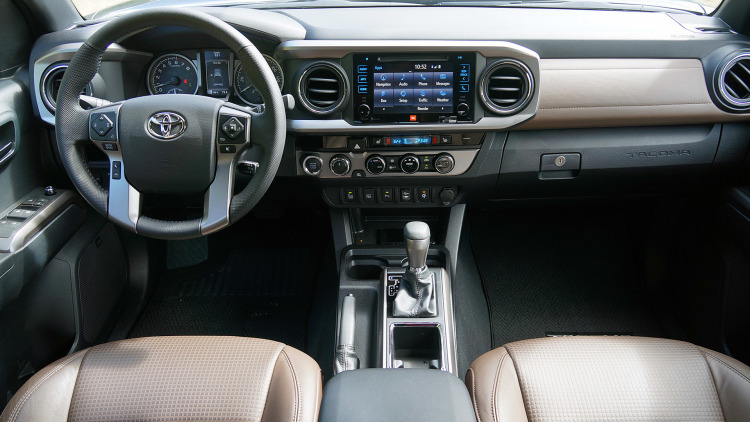 The SUV Toyota 2016! 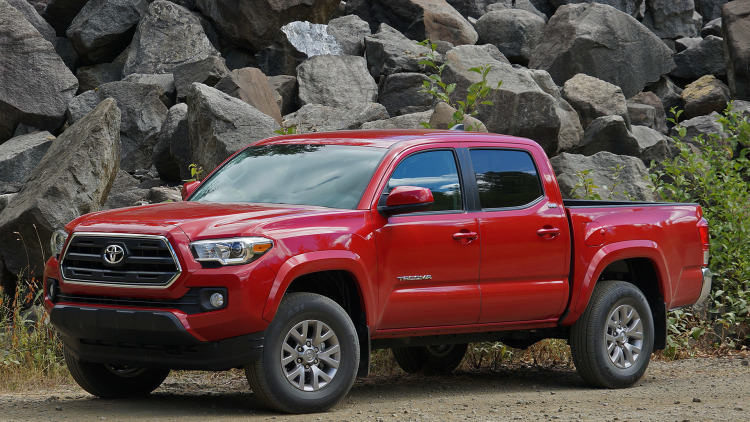 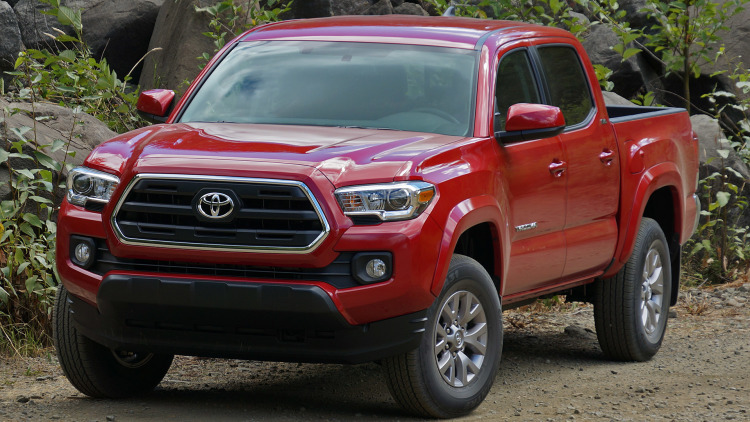 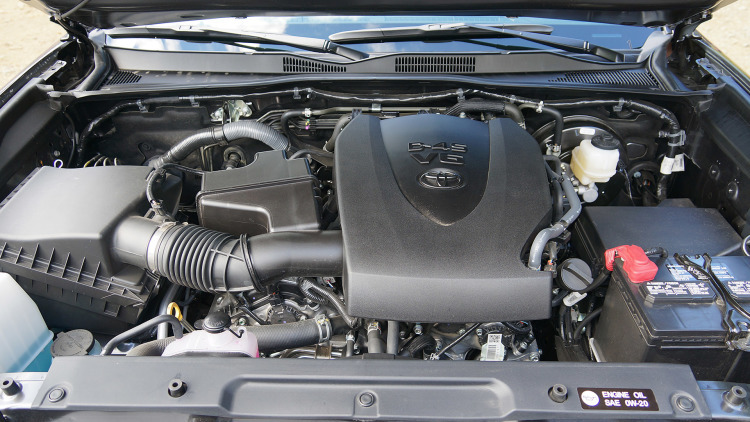 By replacing the 4.0 liter engine with the new 3.5 liter V6, Toyota has made a remarkable change on the Tacoma model which is also fitted up with some pretty cool technology that improves fuel efficiency. 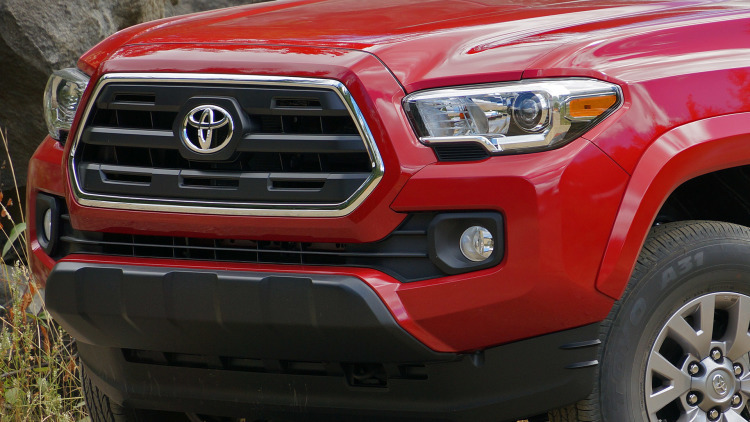 Moreover, the 2016 Tacoma will make you feel safer thanks to the increased amount of ultra-high-strength steel for the frame and the body shell. 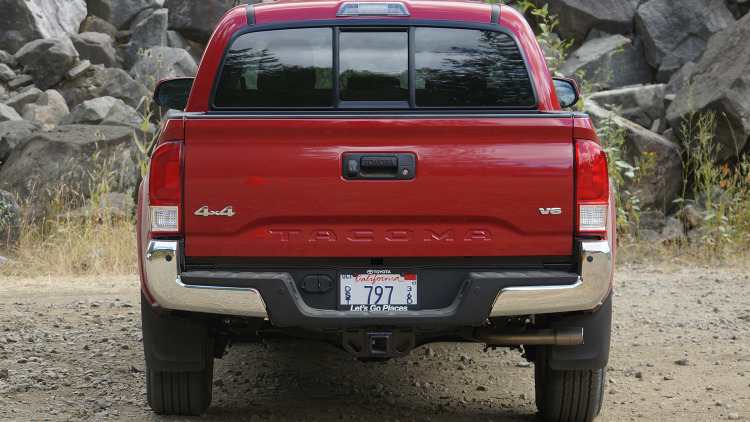 The starting price of the model is $30,000 and it is available in no more no less, but 29 unique configurations. 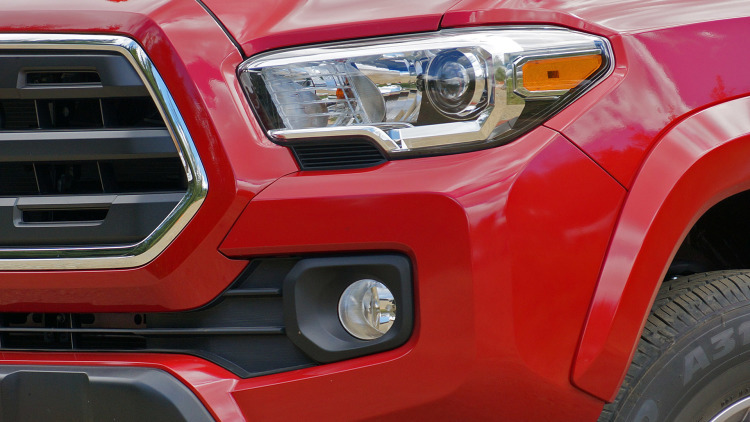 For more info, visit this link!